Is this the end of stack holding? Airports are gateways to the country or city they serve and they are important in creating a first impression of those locations for visitors. As such, they leave an indelible mark on the travel experience of all passengers. With many airports evolving into 21st century commuter stations, they now go beyond their basic function of getting passengers from point A to point B, looking to provide a very positive first impression of the city they serve while offering customers new experiences as they transit through. Singapore’s Changi Airport, for example, with its rooftop swimming pool, orchid and sunflower garden, and free 24-hour cinema is one airport working hard to make a good impression and, in doing so, they are a part of a trend where airports are not a source of stress, but rather an extension of the entire holiday experience. The rising competition in the airline sector is also pushing airports to become more responsive toward the rapidly changing needs of airline passengers. With global passenger numbers expected to rise to 7.3 billion by 2034, airports need to ensure they are able to cope with these increases. Smart technologies can help to deliver a hassle-free passenger experience that can put an airport ahead of its competitors but the transition to those technologies comes with a heavy price tag and an additional burden on government entities, taxpayers, and airlines. The development of smart airports requires the integration of a complex system of infrastructure, processes, businesses, and people: a recent MarketsandMarkets study says the global market for smart airports will reach US$13.5 billion by 2020. 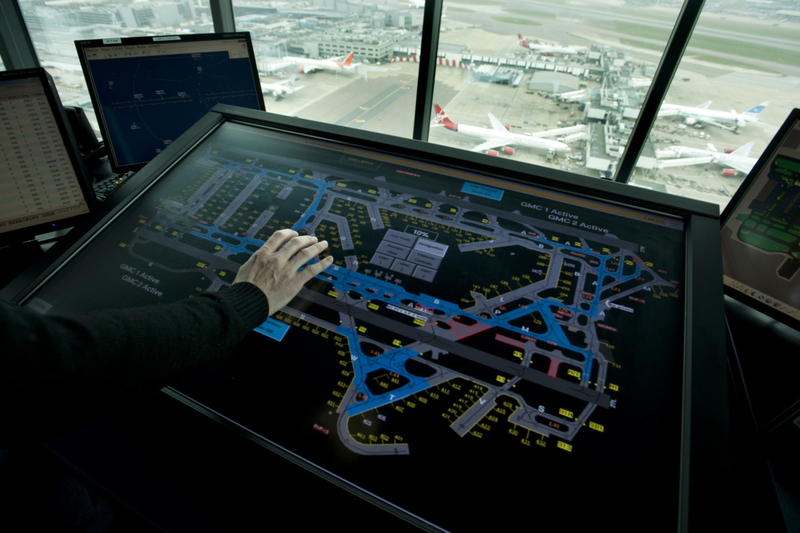 Smart airport solutions being adopted by airports around the world can range from smart gates, beacon technology, mobile devices to navigate the airports and face recognition systems, to air traffic management, baggage and check in management, IP-based security monitoring, communications, ticketing, and information systems, freight operations information systems, air traffic management and airways analytics. At NATS, smart airports present us with new avenues to do our job better and to support our customers achieve their goals. Airports have always been data rich environments but now we are seeing ways this data can be far better understood and utilized, allowing an airport’s efficiency to be significantly increased and its customers to benefit through a far more streamlined experience. Airports, airlines, government stakeholders, and consumers should fasten their seatbelts for imminent take-off of smart technology because it is changing the approach to air travel more and more each day.